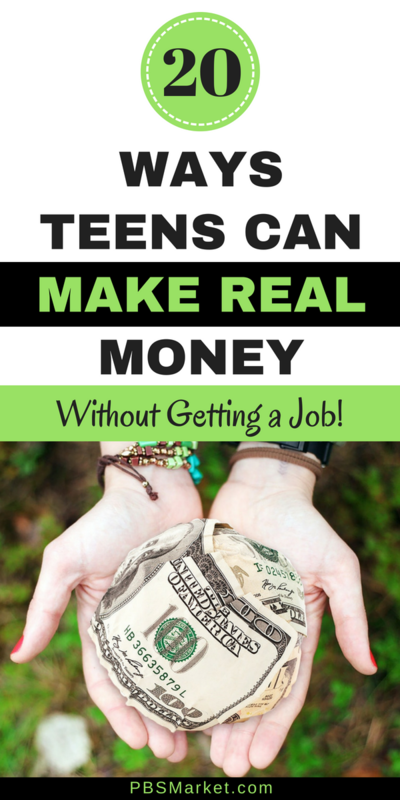 If you are a teenager you are quickly learning that you need a little extra cash. The list of things that you want is growing exponentially. 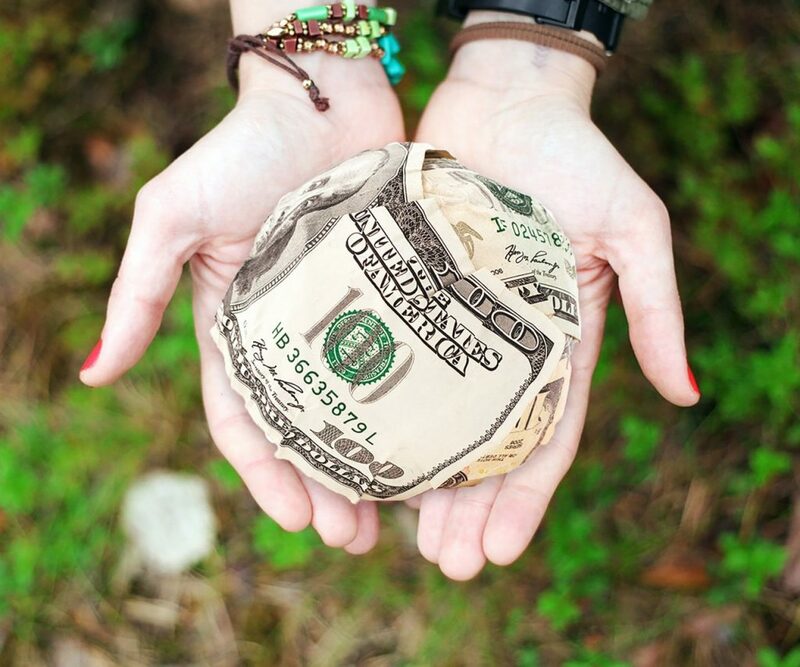 Video games, the good smartphone apps, clothes, shoes, movie tickets, fast food, or your first car all require cash that mom and dad might not be willing or able to provide. If you are heading to college you made need extra money for tuition, books, or even a laptop. In this blog post, I’m going to tell you how to make money as a teen in 2019 and have fun doing it. These ideas are not only great for teens. They are awesome second income ideas for adults, college students or anyone looking for ways to make money on the side. 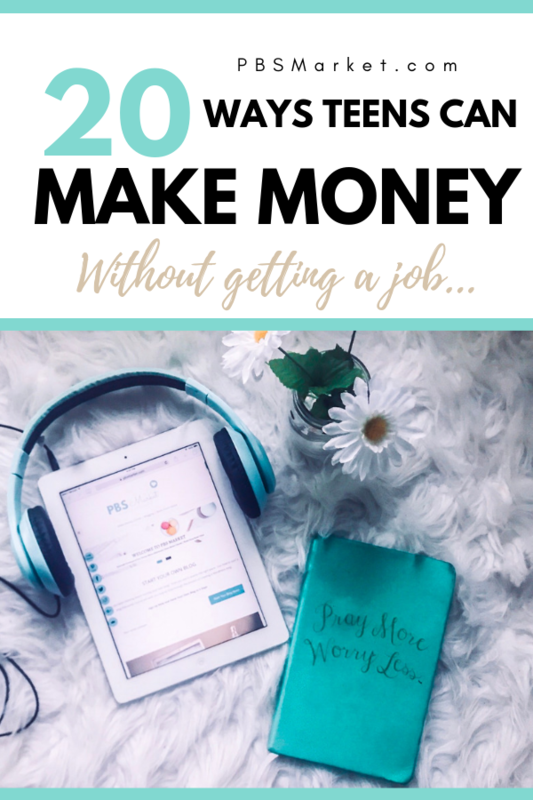 This list focuses on how to make money without a job. Swagbucks, Survey Junkie and Inbox Dollars are all sites that allow you to make money by taking surveys, watching videos, and various other things you would normally do online. You won’t become rich by taking online surveys but you can make some good extra cash with the investment of only your time and opinions. Blogging consists of setting up a website and writing about topics that interest you. Bloggers make money by showing ads on their site and selling products. As a blogger, you can create your own products to sell or you can make money by selling other people’s products. Starting your own blog is easy and you don’t need any special skills. Blogging is hard work but it is a great way for teens to make money online. 4 Billion people around the world use the Internet. This means that website builders and maintainers are in high demand. If you enjoy computers and like to do technical things then building websites is a way for you to earn money as a teen. There are tons of ways to learn to develop websites. YouTube contains a wide range of tutorials that will get you started. There are also platforms like WordPress that allow you to bypass a lot of the coding aspects of website design and focus more on the visual design of your future customer’s sites. If building websites sound a little too technical for your tastes, then you can make money by testing websites. Sites like UserTesting.com and TryMyUI.com will pay you to perform testing activities on websites. With the proper time investment, you can make a good amount of cash testing other people’s websites. 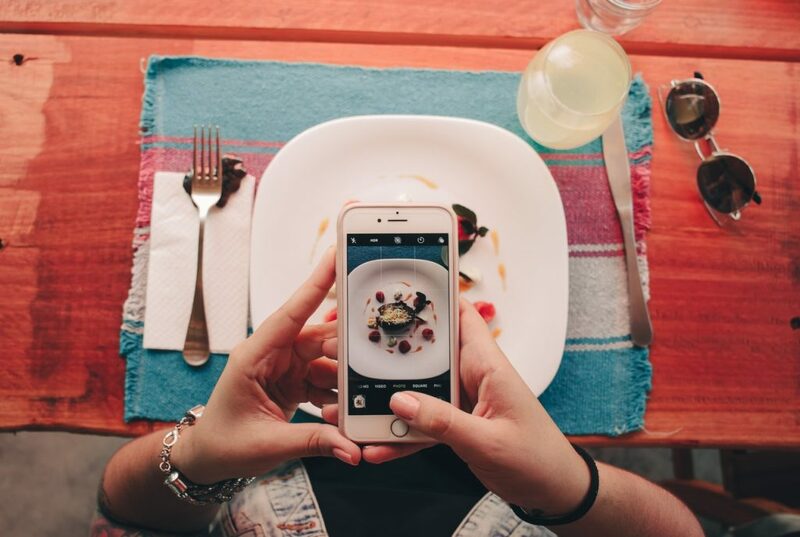 Today’s smartphones come with powerful digital cameras that take professional quality pictures. This means that you may already be equipped with the tools you need to take and sell digital photos. Website designers and bloggers are always looking for unique quality photos to use on their sites. 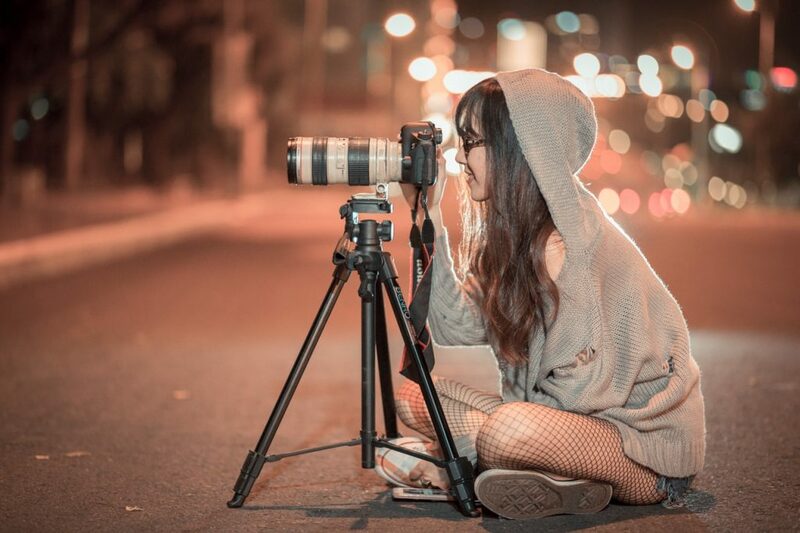 All you need is a good eye and your cell phone and you can start making money selling digital photos. 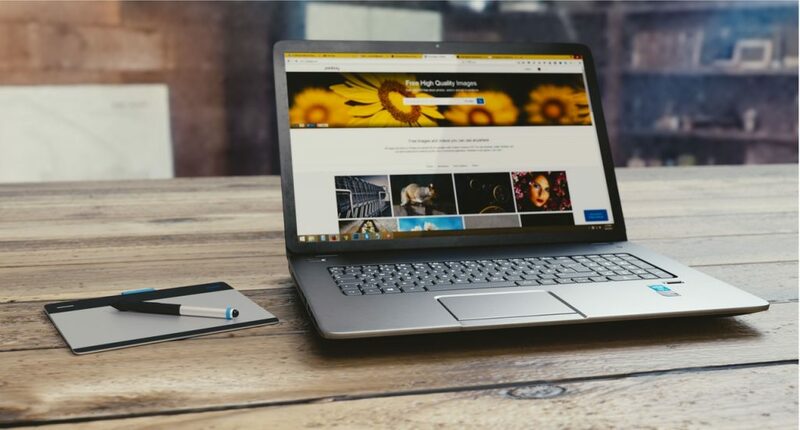 Pro Tip: Instead of selling your photos using other websites, create your own blog with an e-commerce store that will allow you to sell your own photos. You can make money from your photos and from Ad Revenue. Becoming a YouTuber has to be one of the most fun ways for a teen to make money. 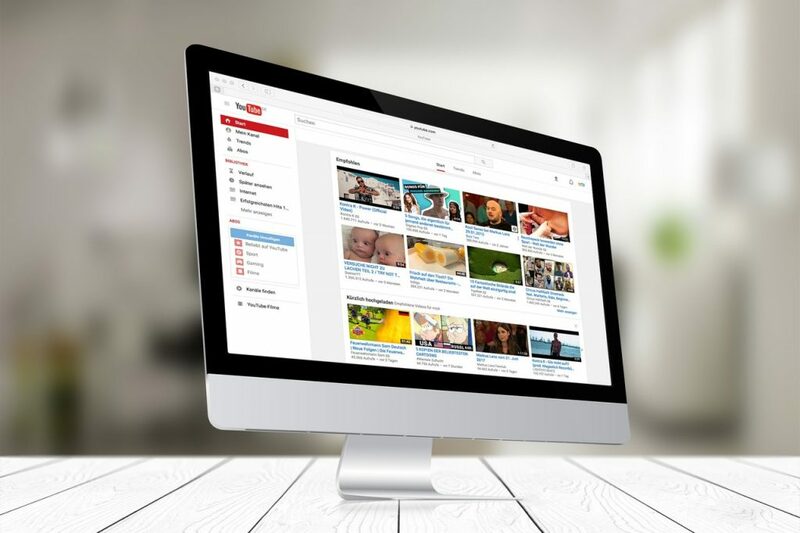 To become a YouTuber you create a channel on YouTube, record videos, and upload them to your channel. The more views you get from YouTube visitors the more money you make. The great part about having your own YouTube channel is that you can make videos about anything you want! There are very successful YouTubers that play video games on their channel, do tutorials, or simply vlog about their day to day activities. Here’s a video from one of my favorite YouTubers that started her channel when she was a teen. 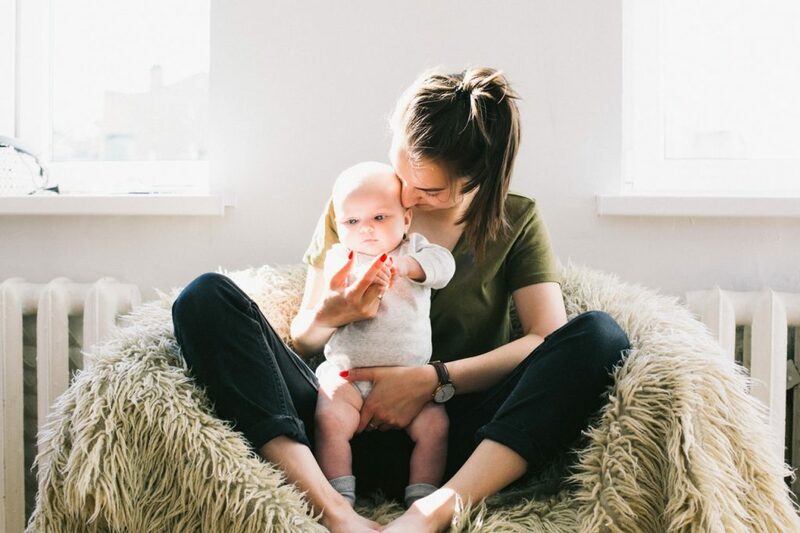 She is now making a full-time living from her YouTube channel. If you are very active on social media and have a large following you can make money as a social media influencer. Social media influencers make money by partnering with brands, creating products, or affiliate marketing. Are you good at math, science, or do you speak multiple languages? Make money by sharing your skills as an online tutor. Here are a few sites that provide a platform for tutors to work and make money online. As the name suggests, a Virtual Assistant is someone who provides services to a person or business from a remote location. As a virtual assistant, you can make money by performing tasks like managing social media accounts, making travel arrangements, writing services, or website design. The tasks done by a virtual assistant vary depending on your client. Starting your own virtual assistant business is fast and easy. Fiverr is a site that allows freelancers to market their services. If you have something you are good at like graphic design, writing, programming, gaming, crafts, advice or music you can sell your services on Fiverr. Businesses and entrepreneurs go to Fiverr to get all types of services done at an affordable rate. Fiverr is also a place to market your Virtual Assistant services if you decide to start your own VA business. 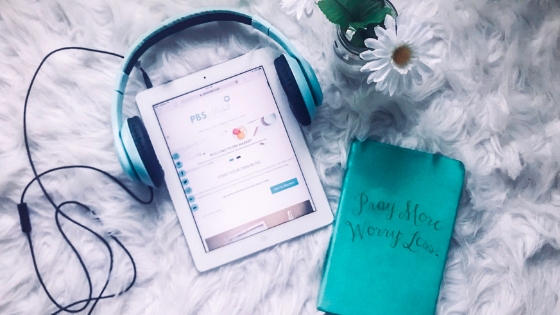 A Podcast is a digital recording that can be downloaded and listened to via the internet. You can start your own podcast on any topic. You can make money podcasting by getting sponsorships and advertising. If you think you might want a career in radio, starting a podcast is a way to get valuable experience and gain a following. 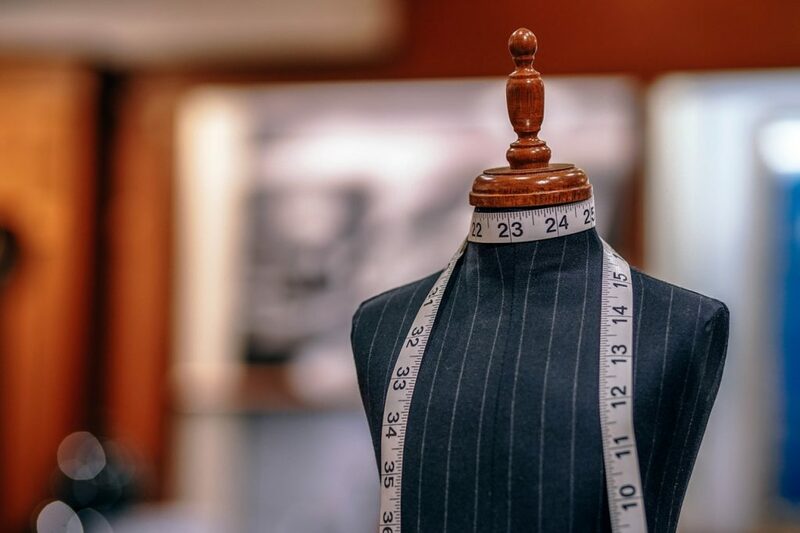 Personal shopping is a way to make money providing a valuable service in your community. There many people who need assistance with shopping for things like groceries and everyday items. Many stores offer a way to order items online and have them waiting for pick-up at the store. As a personal shopper, this allows your customers to order exactly what they need online and all you have to do is pick up and deliver the orders. You may also have elderly customers who would pay you to do physical shopping and pick up prescriptions. Babysitting is a way for teens to make money that will never go out of style. People will always need someone responsible and trust-worthy to watch their kids. If this sounds like you and you enjoy kids then babysitting is for you. Another variation of babysitting is being a parent helper. As a helper, you perform tasks for parents while they are in the home. You might be asked to do things like help with homework, cook, or laundry. Dog walking or dog sitting are good ways for teens to make a little extra cash. Sometimes people are too busy to take their beloved fur babies on their much needed daily walks. Offer up your services to walk and provide much-needed exercise to the dogs in your neighborhood. It’s also hard to find someone that you trust to keep your dog when traveling. You can make money by offering to keep pets at your home, or by offering to come by and feed and walk pets while their owners are away. Washing cars is another evergreen service that teens can provide. 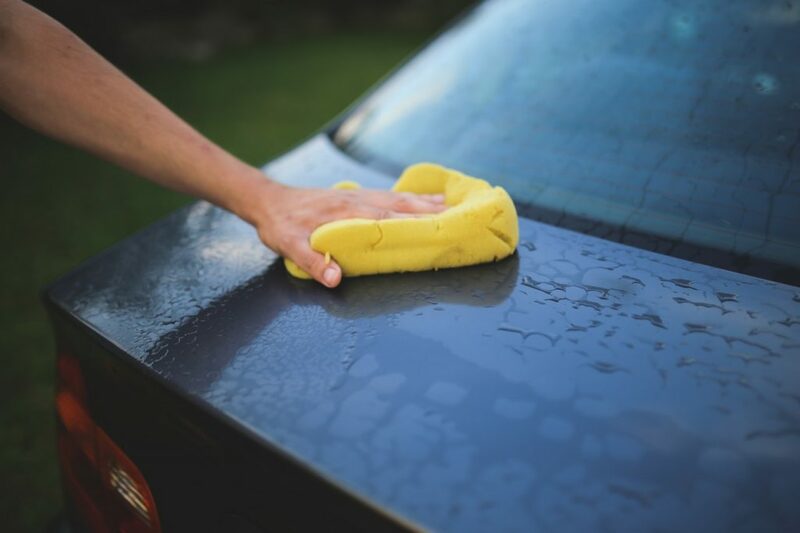 Most people will pay good money to have someone come to their house to wash their car. Everyone loves a clean car but not many people have the time to clean it themselves. Cleaning houses is another great way to make money as a teen. You can offer your services to your neighbors and family members. You can also offer organizing and decluttering services as a part of your house cleaning business. Most people would love to have their house cleaned however they can’t afford it. As a teen, you can offer your services at an affordable rate in your neighborhood. Lawn care is a task that most homeowners would rather not do themselves. This is especially true for the elderly and single moms. 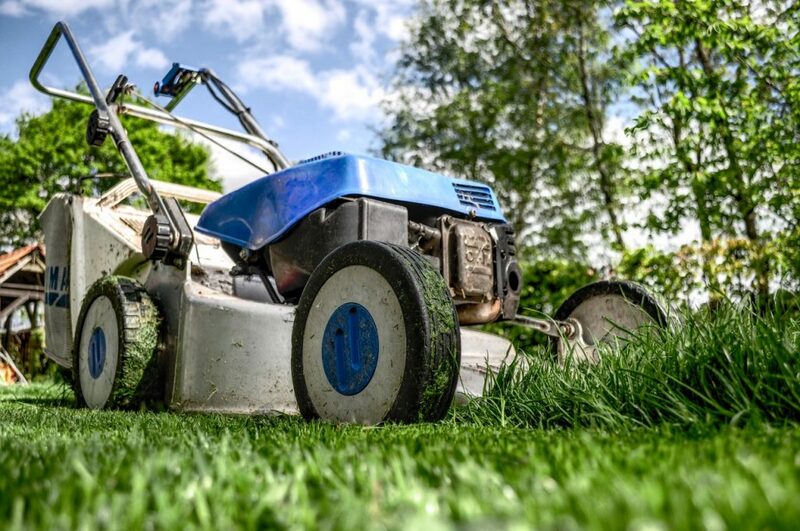 Mowing lawns is a job that is seasonal however with proper planning you can make good money each summer. Selling candy, snacks, or water is a way to make money that is one of my personal favorites. Depending on the areas that you live it you can sell items at parks, high traffic streets, local events, or from your home. This type of business does require you to have money to purchase the items that you want to sell. However, if your items are properly priced you can cover the cost of your inventory and make a profit. If you are the crafty type you can make money by selling the things that you make. You might enjoy making jewelry, blankets, custom clothing, or paintings as a hobby. You can turn your hobby into a business by selling your one of a kind creations. Selling items that you no longer want is a good way to make quick cash. If your items are in good condition you can sell them on sites like Facebook or Let Go. Consignment shops are also a good place to get money for unwanted clothing items. You’ve got some ideas now it’s time to take action! Putting your ideas into action is the hardest step. Choose a way to start your journey to making money on your own and dive right in. Don’t worry about being successful. Your initial focus should be getting started and working hard. If something doesn’t go right, make adjustments and keep going. Leave a comment and tell us about how you decided to make money as a teen. If you have any additional ways that teenagers can make money drop those in the comments as well. This is a great list of both digital and hands-on work that teens can do! Hey Vaishali… my daughter is only 10 and I’m getting her started. She’s learning all about becoming a YouTuber and already has her own channel. Hey Jen! You’re right… most of our kids are better and faster at this technical stuff then we are. If it’s something that interests them, why not show them how to make a living doing what they love. You’re welcome Jane. That’s the great part about these ideas. They work for anyone that’s serious about making money by starting their own business. Amazing post. I’m a teen girl and I also want to make money for some personal purposes. And this post is very useful for me, I can search some work I can do. Thanks! You’re welcome Vu! Remember the hardest step is getting started. Take that first step. Wow, an amazing article with lots of information getting started with both passive and active ways to earn money. I agree with the idea of getting started with Youtube as it is trending as well as a lot of passive means to earn from home. I am just 19 hope to work on a few ideas as given in the post. Thanks again keep posting more articles in future. Thanks Sagar! I’m so happy to see that you are getting started early. Dive in and don’t give up. I personally believe instead of making our teens money making machines and portraying traditional education system ineffective, we must try to transform our education system into more of an effective one which can play its vital role in the professional growth of our young generation throughout their life. Everybody cannot become an entrepreneur or else this would become a new job where people would lock their horns and whoever wins get the whole cake. Currently, entrepreneurship is quite trendy because of the boom of globalization and reducing boundary limitations but once things mature many people would be left with no room. I completely agree that everybody cannot be an entrepreneur. Everyone has a different path in life that will lead them on different journeys. The key is finding what makes you happy and working hard at it to reach your definition of success. I have both a traditional education (Masters) and I am an entrepreneur. I happen to be fortunate enough to find great value in both paths. I think it is great that there are so many options and paths that our teens can take.